Suction Records is proud to present “II” - a new, archival EP release by Italian duo D’Arcangelo. 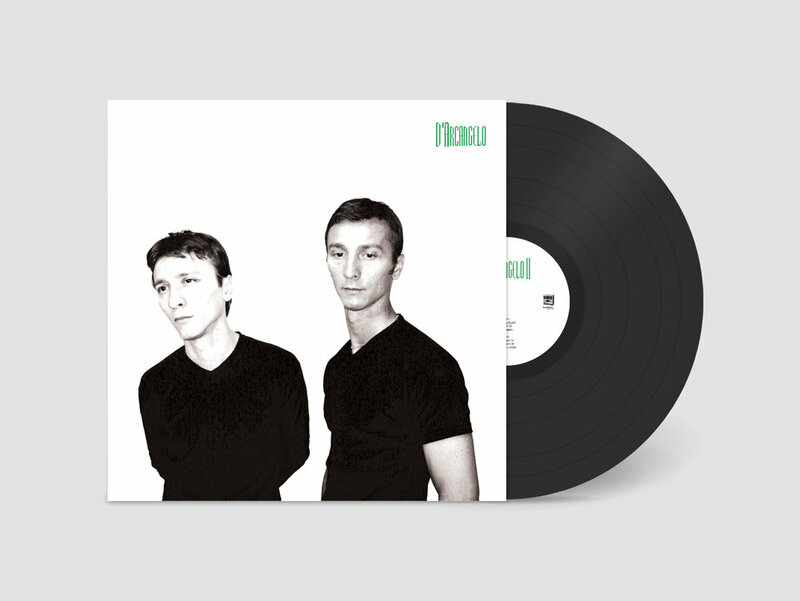 We like to think of “II” as an imaginary sequel to the duo’s classic 1996 debut EP on Aphex Twin’s legendary, now-defunct Rephlex Records (also reissued on Suction last year). Just like their debut EP, the material on “II” was recorded in the ‘90s using hardware synths, samplers, and FX. Also like their debut, “II” similarly features fierce, crunchy industrialized electronix on Side A, backed with melodic, robotic electro (the D’Arcangelo brothers call these tracks their “Diagrams”) on Side B. Four of the six tracks are previously unreleased, while “AOM*2” (an absolute monster Rephlex-style distorted beat track) and “Diagram IX” (a timeless slice of early-Human League-style synth pop) come from long-out-of-print ‘90s vinyl comps on Eclectic Records and Suction Records, respectively.